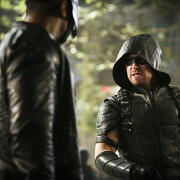 Matt Nable Cast As Ra’s al Ghul On Arrow! 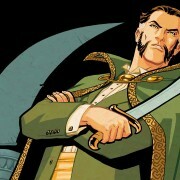 The role of Ra’s al Ghul for Arrow has been cast. 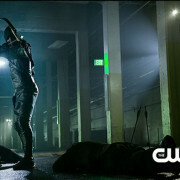 Arrow Season 3: Screencaps From The Extended Comic-Con Trailer! 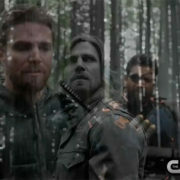 Arrow Extended Trailer: Re-Released With Music Changes! 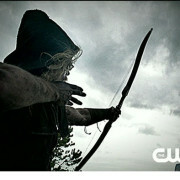 New version of the Arrow extended trailer from The CW. 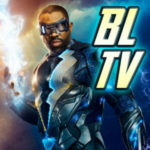 What Is That Song In The Arrow Extended Trailer? 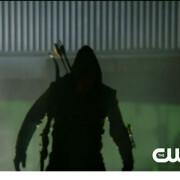 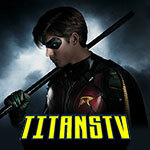 The song in the Arrow extended trailer is now known.